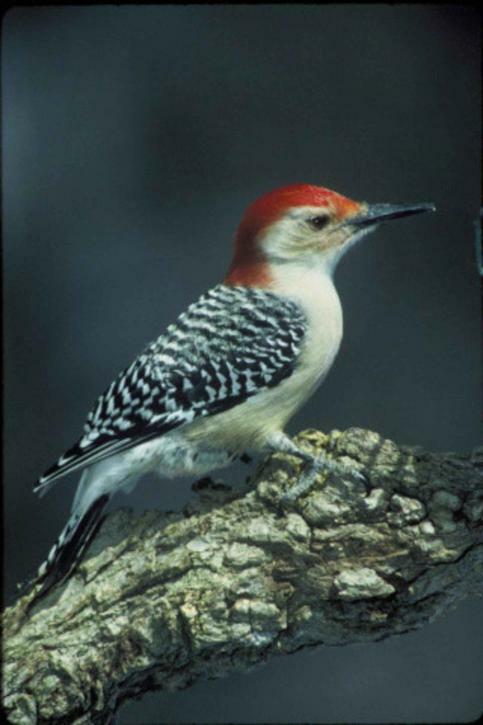 This entry was posted in Birds and Butterflies and tagged downy woodpeckers, red-bellied woodpeckers, suet feeders, woodpeckers. Bookmark the permalink. I am living up north close to Lake Erie. Woodpeckers abound in our wooded area. We used our Xmas tree and hung it with large pinecones covered in p.butter and rolled in seeds. Orange slices also seem to attract the most cautious birds. Hang both from the tree with heavy string. If you hang they will come!! !